Used Audi A1 Review - 2010-present Reliability, Common Problems | What Car? 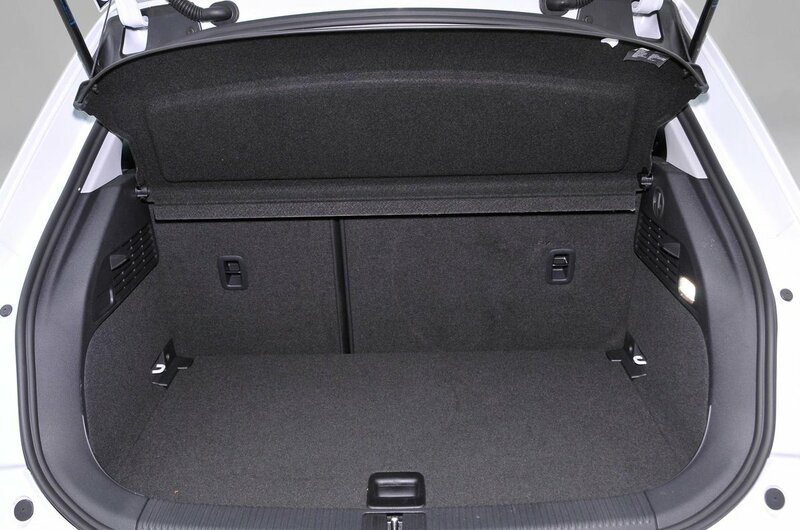 What should I look for in a used Audi A1 hatchback? Check the alloy wheels of your potential purchase. Due to the Audi A1 being designed for urban dwellers, the previous owner may have mounted or brushed up against a kerb or two during their ownership and damaged the surface of the wheels. Check the spec sheet of your car with an Audi dealership if you need a car with sat-nav. The onboard screen doesn’t come with it as standard, but it can be activated by purchasing an up-to-date SD card – although this is only the case if the car is set up for it. Some owners didn’t specify it and it's not possible to retrofit it. The dealership should be able to tell you if your car has it if you provide them with the chassis and registration number of the car. What are the most common problems with a used Audi A1 hatchback? The A1 is offered with a 1.6-litre diesel engine that is fitted with a diesel particulate filter (DPF). As the A1 is primarily designed as a town car, it is unlikely that many owners will have taken their cars on frequent motorway journeys to ensure the DPF can regenerate, as this process is only triggered at high speed. Check how the previous owner has used the car if you are unsure, as a clogged-up DPF can be costly to replace. Other potential problems with the DPF-equipped cars come if it has been shut off partway through a regeneration. The result is contamination of the oil system with fuel, which leads to the oil level rising gradually over time. This can cause damage to the engine, if it hasn’t already, so it’s worth getting the car checked out. Some owner have also reported that the Bluetooth system misbehaves from time to time, which means you are not able to connect your phone to the car. There have been some niggly electrical faults, but nothing truly major. 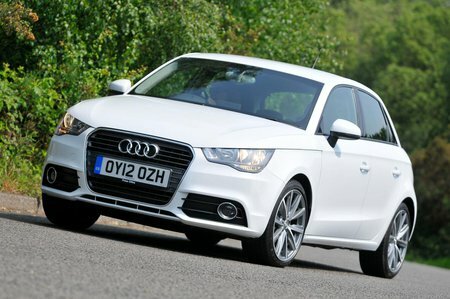 Is a used Audi A1 hatchback reliable? The A1 is quite reliable, doing better according to our most recent reliability survey than nearly all its competition. In fact the A1 finished third in the small cars class, behind the remarkable Honda Jazz and the Toyota Yaris, with a great overall score of 93.1%. Audi as a brand finished in 12th place, out of 32 manufacturers.